According to statistics from the National Safety Council (NSC), accidental slips, trips and falls make up nearly nine million emergency room visits each year. Falls are the third most common cause of accidental deaths, and most of these fatalities occur at home or in a location close to home. Slips, trips and falls can happen anywhere, inside or outdoors. There are countless situations where you could lose your footing and sustain an injury, such as a wet locker room floor, a poorly lit staircase in an office building, an ice-covered driveway or a debris-cluttered walkway. Most slips and trips are relatively minor, where the only thing wounded is pride. 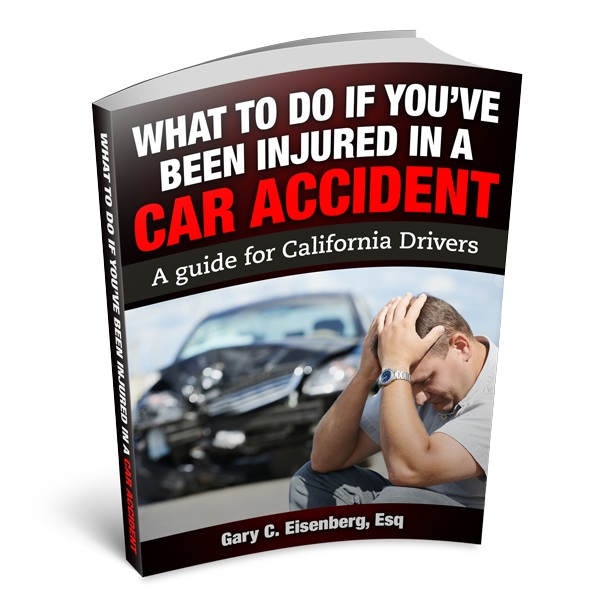 But if the accident results in significant injury, it could have a lasting effect on your health or mobility. In that case, it's smart to contact a personal injury attorney to protect your rights and wellness. Your lawyer will help you determine whether to seek medical attention and whether you are entitled to financial compensation. When Can You Take Legal Action? If your fall occurred on someone else's property and the property owner is responsible for the conditions that caused the slip, trip or fall, you may have grounds pursue financial compensation. An attorney can help you determine if you have grounds for a lawsuit. A personal injury attorney with experience in this area can help you determine whether your accident and subsequent injury entitle you to compensation, and then will guide you through the process of filing a claim and negotiating with insurance companies. At The Law Offices of Gary C. Eisenberg, our attorneys have a solid track record of achieving generous settlements and pursuing in-court litigation of slip, trip and fall cases. If you or a loved one is facing medical expenses, loss of wages, pain and suffering or other losses as a result of this type of accident, contact us today for a free, no-obligation consultation. We work on a contingency basis, which means you'll pay nothing until we win your case.